The Loch Lomond Inchmoan 12 Year Old Single Malt, which is produced at the group’s Alexandria distillery on the banks of Loch Lomond won the highly competitive Best Highland Malt 12 and Under category, while the group’s Glen Scotia distillery in Campbeltown scooped a further two Best in Class awards. 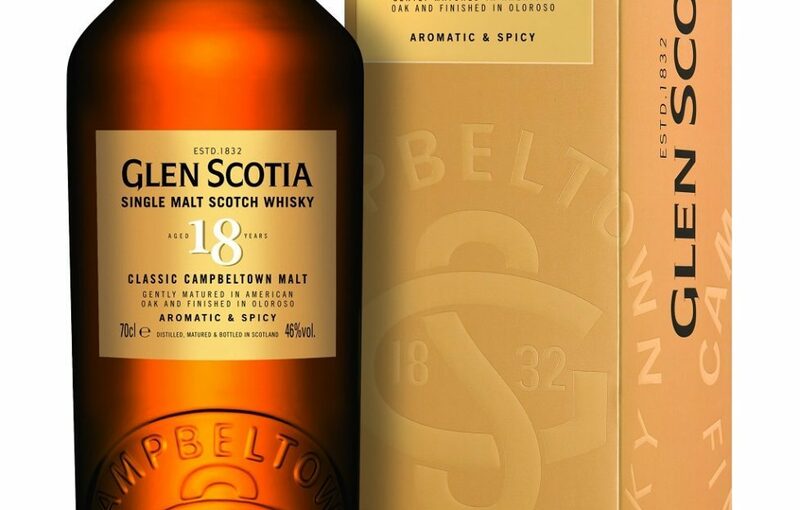 Glen Scotia 18 Year Old Single Malt was crowned Best Campbeltown Malt 13-20 while Glen Scotia Campbeltown 1832, which is part of Loch Lomond Group’s global travel retail range, was named Best Campbeltown Malt No Age. 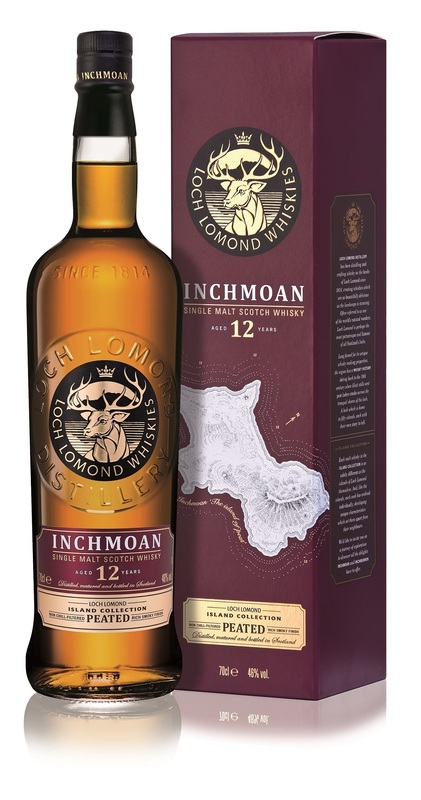 The Loch Lomond Inchmoan 12 Year Old Single Malt is born from a combination of malt whiskies from the distillery’s traditional swan neck and unique straight neck pot stills to create a peat character with a lot of depth, marrying smoke and spiciness. 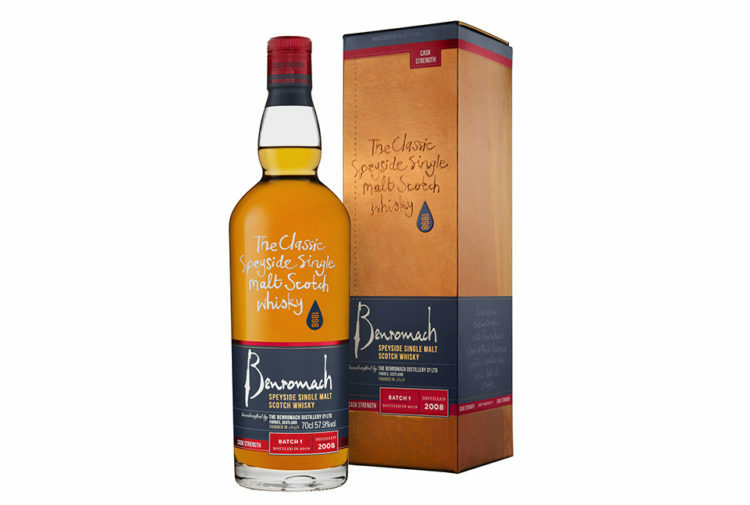 It is matured for 12 years in a mix of recharred American oak and refill bourbon American oak casks giving sweet vanilla background notes that complement the soft peat style of Loch Lomond Whiskies’ unique still set up. 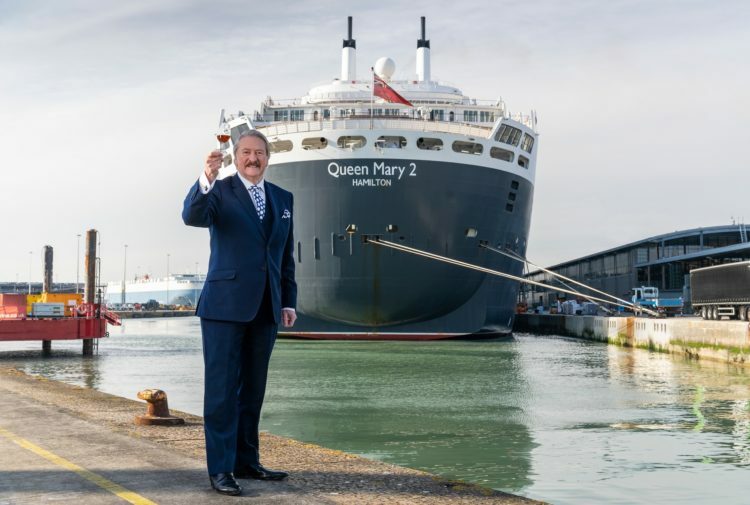 Colin Matthews, CEO of Loch Lomond Group, said: ‘We are extremely proud of our innovative single malts and the recognition that they have received by industry leaders from all over the world. 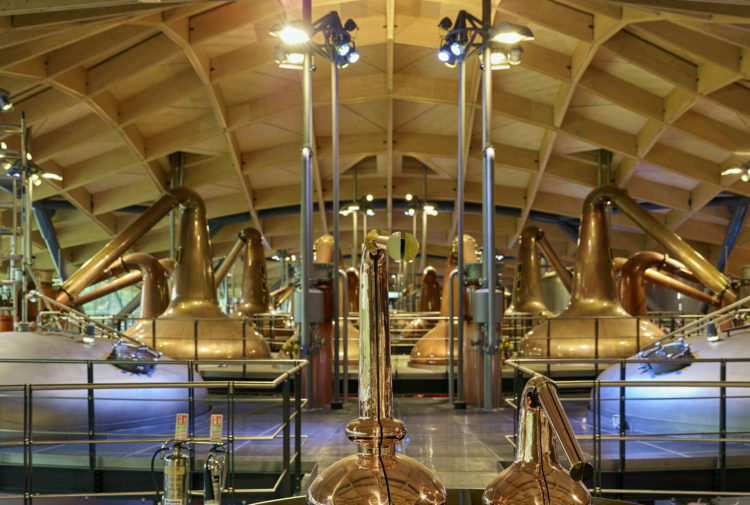 The Glen Scotia distillery, which has a history dating back to 1832, is located in Campbeltown, one of Scotland’s five Scotch whisky producing regions. 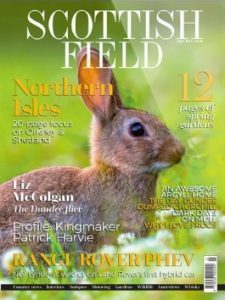 In the Victorian age Campbeltown was known as the ‘whisky capital of the world’ and was home to more than 30 distilleries. Today Glen Scotia is one of just three surviving local distilleries.